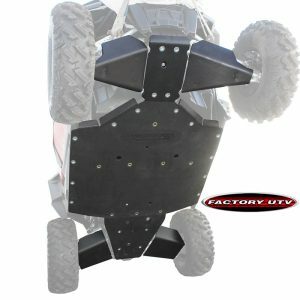 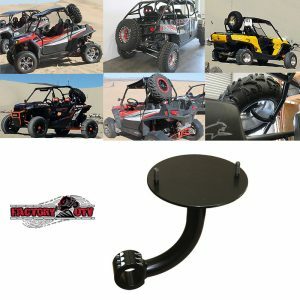 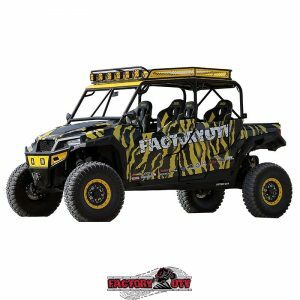 RZR 900 Trail/XC Ultimate Half Inch UHMW Skid Package. 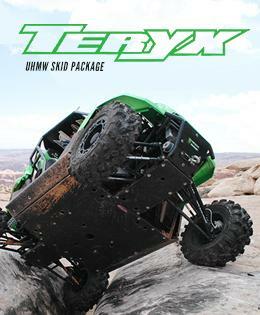 Factory UTV's RZR 900 Trail/XC Ultimate Half Inch UHMW Skid Package is the gold standard for UTV protection systems. 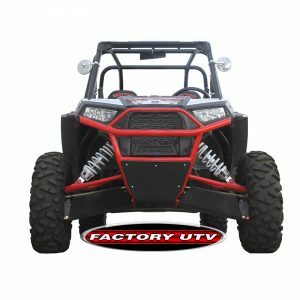 RZR-900 Trail-XC Ultimate Three Eights UHMW Package. 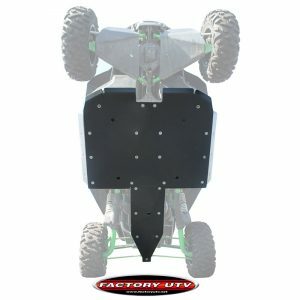 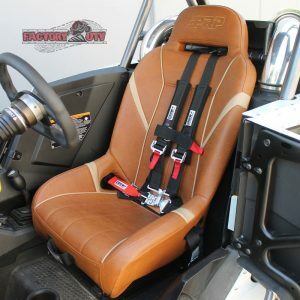 Factory UTV's RZR 900 Trail/XC Ultimate Three Eights UHMW Skid Package is the gold standard for UTV protection systems. 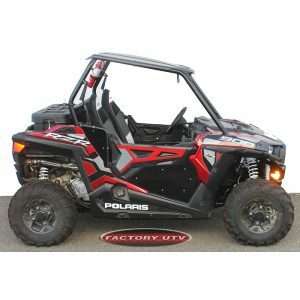 Polaris RZR 900-XP Turbo-XP 1000 Steel Bumper. 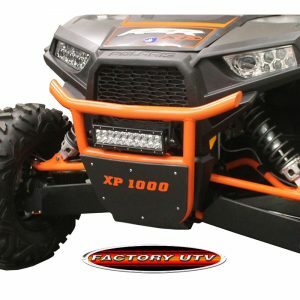 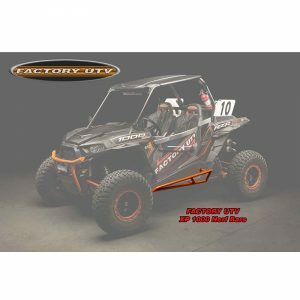 Factory UTV RZR 900 Series, XP Turbo and XP 1000 Series bumper. 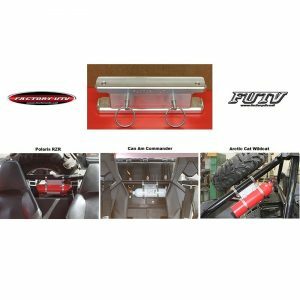 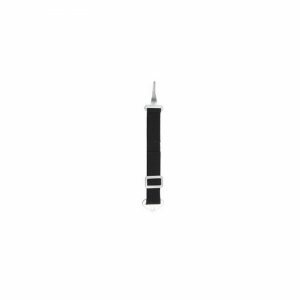 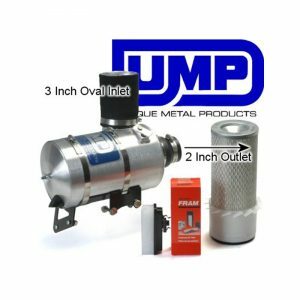 Constructed from steel tubing, this bumper features an industry first full wraparound UHMW bash plate.